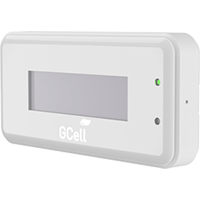 GCell is the UK manufacturer of the world’s first Solar iBeacon. We’ve got everything you need to get started with proximity marketing. 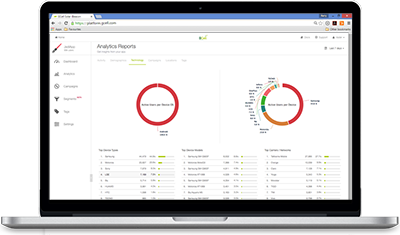 GCell iBeacon devices are coupled with our mobile engagement platform and deployed using our installation services. GCell Introduction to iBeacon.mp4 from Simon Regan on Vimeo. iBeacon is a device to broadcast Bluetooth® signals that a smartphone can receive and understand. These broadcasts unlock the potential to communicate with audiences at your chosen location. Right at the time of their visit. This makes iBeacon the perfect tool for creating micro-location and contextual user experiences. Once you’ve added the GCell Standard Developer Kit (SDK) to your app you can understand their proximity to nearby locations and objects. 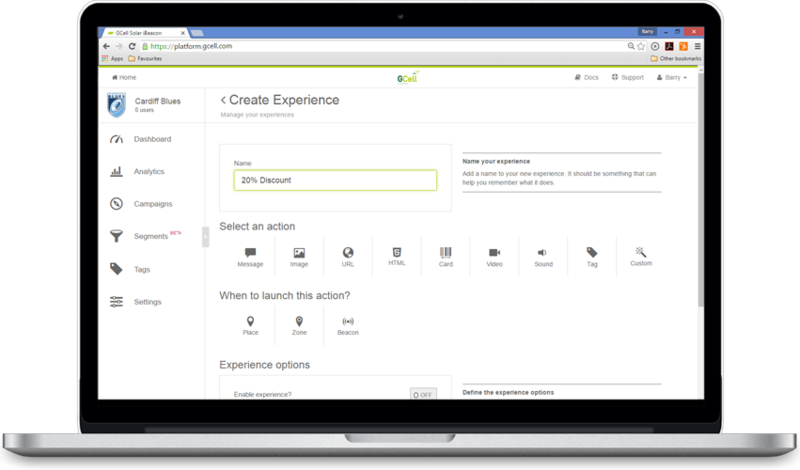 You can also recognise a range of app user insights including location, movements and habits. This data can be used to build a new generation of magical mobile apps and user experiences that connect our physical and digital worlds. GCell offers a range of solar iBeacon and long-life iBeacon designed for large-scale commercial and enterprise use. 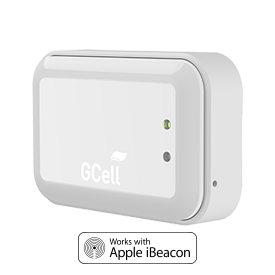 All GCell Beacons are certified Apple iBeacon™ compatible. To find out more about iBeacon click the Apple iBeacon for Developers link below. 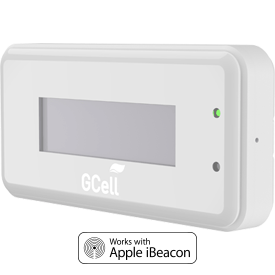 GCell Beacons are certified Apple iBeacon™ compatible. Introducing the world’s first solar iBeacon. Deliver exclusive fan experiences during game-day, including click n’ collect shopping promotions and rich content. Capture insights into fan movements and react with live audience targeting using iBeacon. 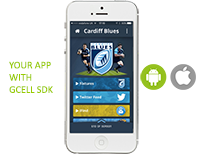 Purchase & deploy GCell iBeacon. we can help you deploy and install them too! Install GCell SDK into your app.